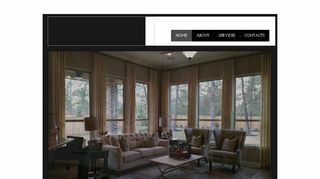 Texas Shutter Company is a leading Window Treatment Company that is committed to provide excellent customer service and an exquisite array of interior designer products. 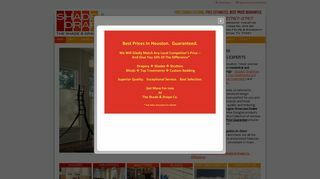 Operating their business venture from Houston, the company has gained experience of over a decade. 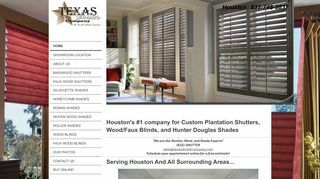 Some of their product category includes basewood shutters, faux wood shutters, silhouette shades and honeycomb shades, Roman shades, wooden blinds and much more.